ACE stands for Active Community of Empowered People. ACE is a made up of individuals who have a learning disability living all over Scotland. It’s the voice of our membership. 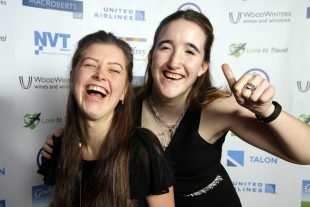 Connects people who have learning disabilities in their community around a shared cause. Campaigns locally and nationally to challenge barriers to an equal society for every person who has a learning disability. Empowers people who have learning disabilities to engage in local and national activism to challenge society’s perception on learning disability. ENABLE Scotland host 26 local ACE Groups across Scotland, and a National ACE Group which meets four times each year with representatives from each local ACE group. In addition, we run 8 ACE Youth Groups representing young people who have learning disabilities. 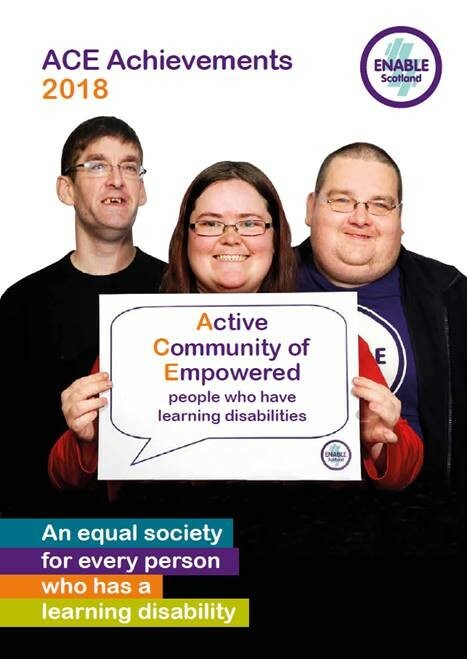 All ACE Groups – Local, National ACE and ACE Youth – are supported by Activism Facilitators who work to ensure that the groups are inclusive and accessible to everyone who has a learning disability. ACE Groups tell ENABLE Scotland what matters to people who have learning disabilities. Their opinions, ideas and experiences help to shape our campaigns. They show us what action is needed, and we work together to bring about lasting change. 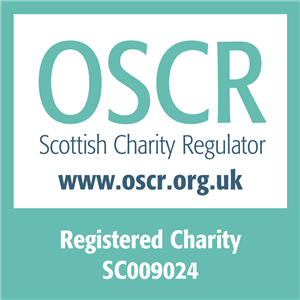 Our ACE Groups have also given guidance to the Scottish Government and local authorities, Police Scotland and the NHS. ACE Groups meet monthly and ACE Youth groups meet weekly. The groups are a great way for people who have learning disabilities to have their voices heard, meet new people and feel included. Want to join your local ACE Group? Contact ENABLE Direct today.